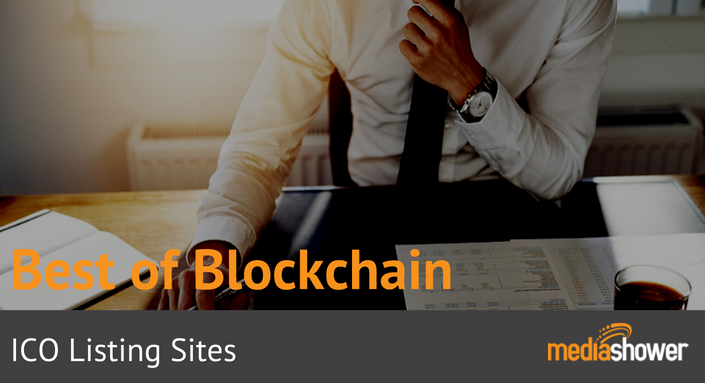 We’ve researched and compiled an exhaustive list of the best ICO listing sites for your token sale. We look at cost, ease of use, social rankings and Alexa rankings to evaluate each site and help you determine whether it’s a fit for listing your project. To request an update to your listing or a review of your site for inclusion, please contact us.